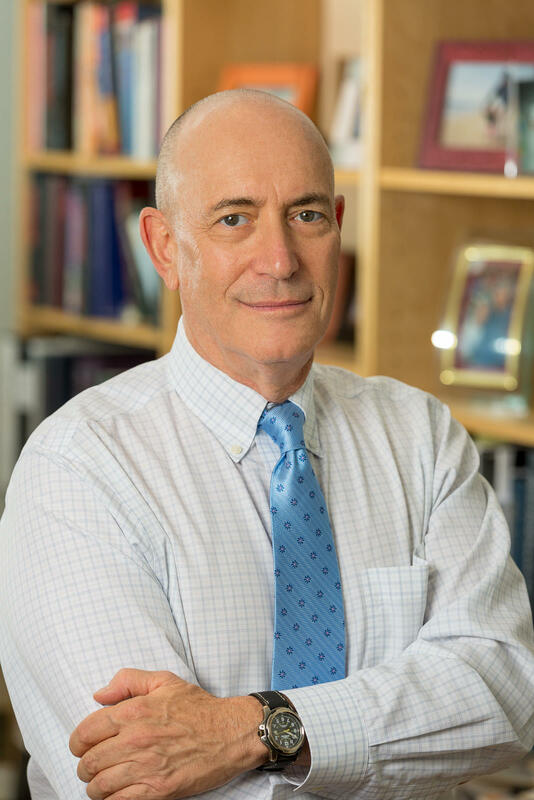 If you or someone you love has been injured by a defective product, a car accident, an act of medical malpractice, nursing home abuse, or another person’s negligence, don’t wait to act. 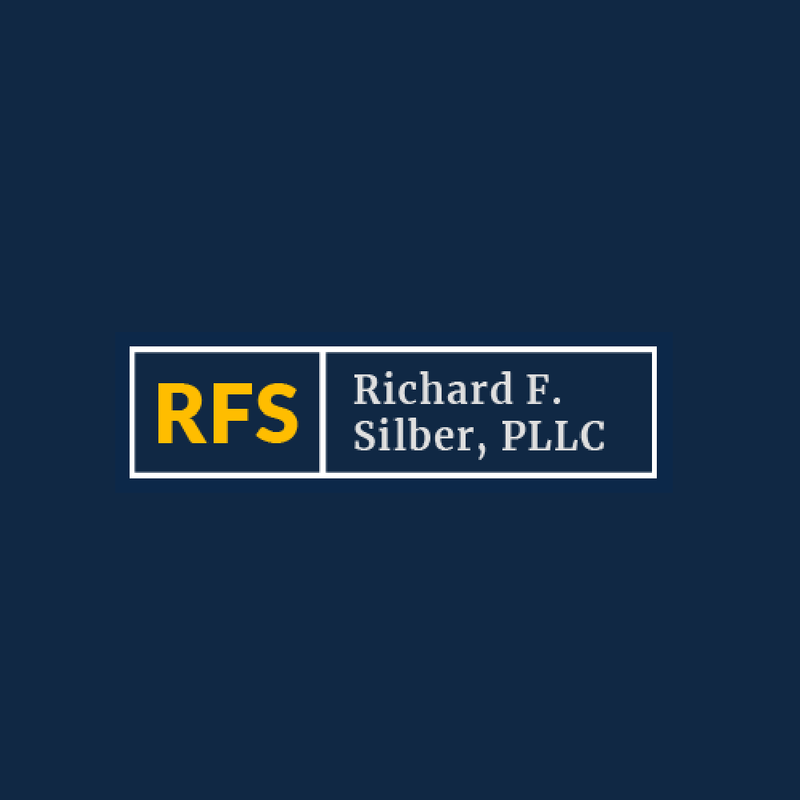 Set up a free, one-on-one meeting with Richard F. Silber, PLLC. 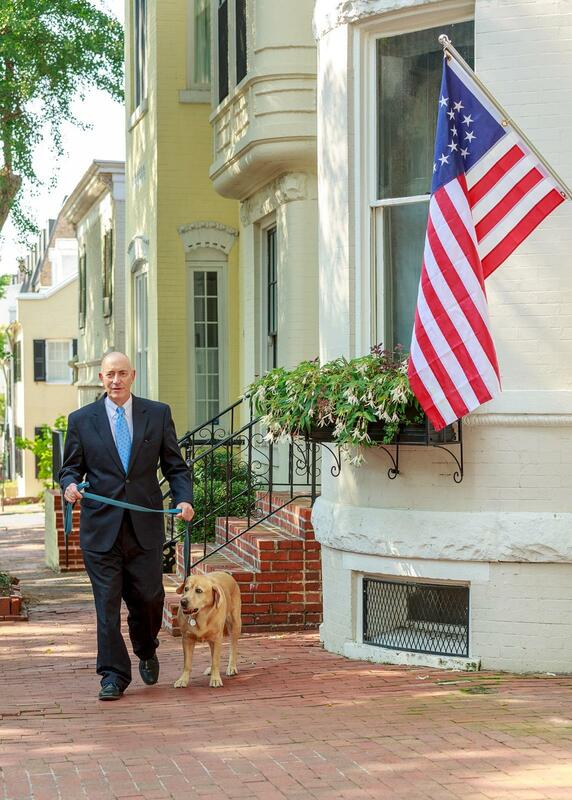 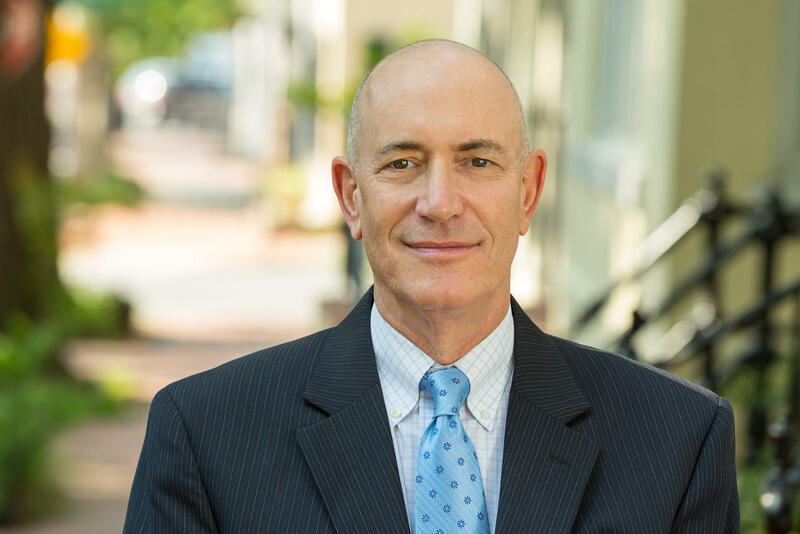 For more than 30 years, Richard has been helping personal injury victims throughout Washington DC, Maryland, and Virginia.